Built by Clyde Engineering, Granville NSW 1938. Driving wheels 39 inches diameter. Cylinders 14 1/2 X 20 inches. Grate area 9 3/4 square feet. Marjorie was quickly transferred to Lysaght’s Newcastle plant, where she spent the rest of her working life. She was withdrawn from service in June 1972. Built by Chullora Railway Workshops 1968. Driving wheels 36 inches diameter. Kathleen was purchased for use at John Lysaght’s Port Kembla works. The design of this locomotive was used as a template for the later construction of Marjorie. A Transport Heritage Grant has been awarded for the manufacture and installation of a new backhead injector which, with other repairs and painting, will allow the locomotive to return to operation. 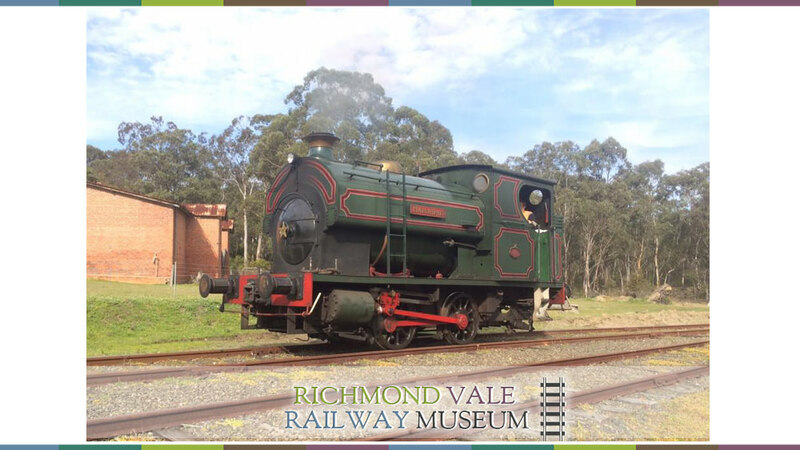 No.30 was delivered under the final repeat order for two additional 10-class locomotives by the South Maitland Railways; this class eventually numbered 14 examples SMR 30 was dismantled during 2017-18 under a Transport Heritage Grant. Long-postponed restoration has commenced. 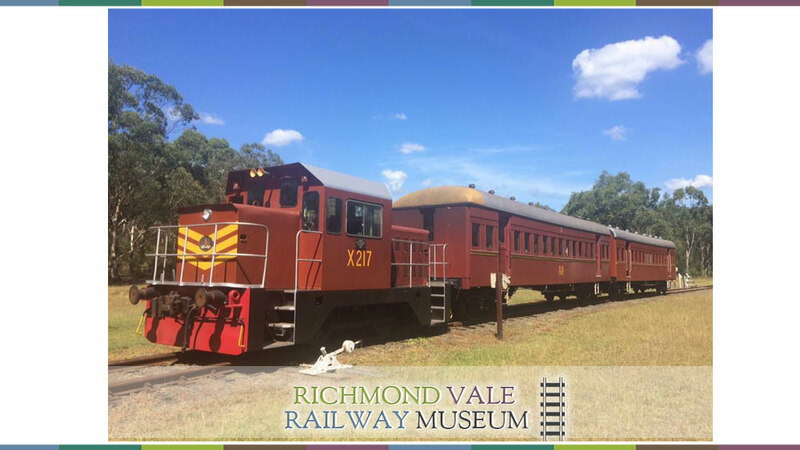 This small diesel-mechanical locomotive was purchased by the Maritime Services Board for use on the jetty at Coffs Harbour in northern NSW. 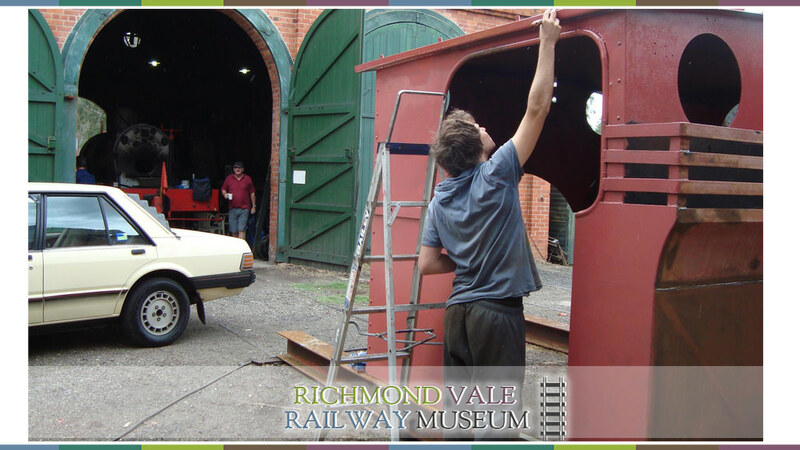 Engine repairs are currently underway, after which the locomotive will be reassembled, repainted and returned to service.